All of our residential garage doors are constructed to the highest quality standards. Whether you are looking for a low maintenance steel door, environmentally friendly wood composite door, or authentic wood carriage house door, you can rest assure that no other door in the market compares. Creating a superior door starts by selecting the finest milled woods. Made in America by skilled craftsmen, our wood doors are meticulously crafted for reliable performance and long-lasting beauty. 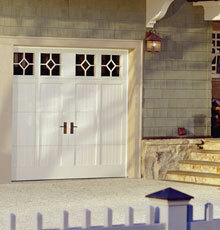 With all-natural wood-on-wood construction, these carriage house doors can be designed to reflect your own style. With wood you get it all: quality craftsmanship, modern functionality, and timeless beauty. 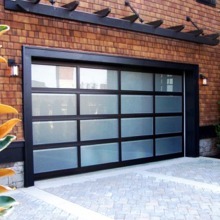 Steel garage doors are built with low-maintenance, heavy-duty steel. Most feature sections designed to help keep you and your loved ones safe. Choose from 1000 single, 2000 double or 3000 triple-layer construction for your desired level of energy efficiency and noise control. Experience the strength, security, and piece of mind you get with steel. 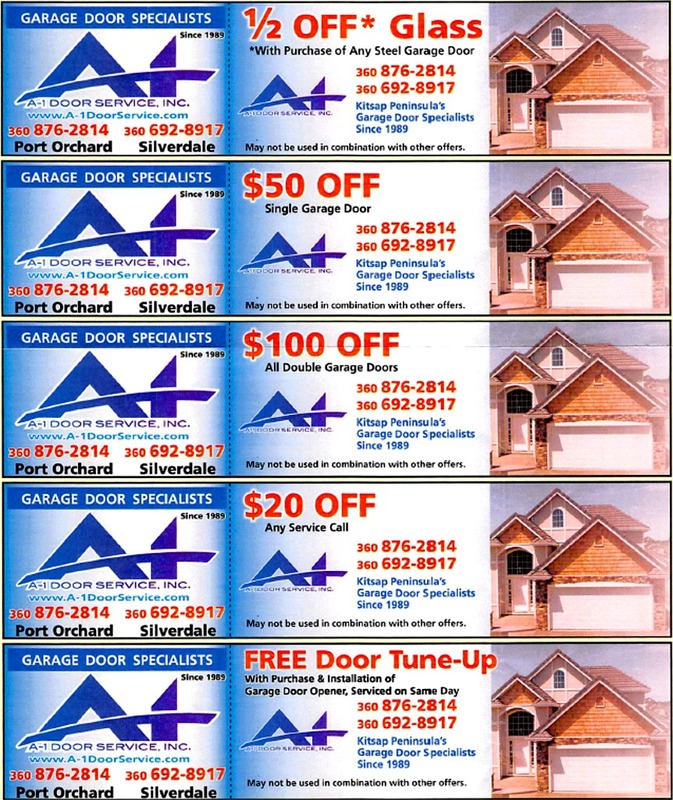 Modern Classic aluminum garage doors are constructed of commercial grade extruded aluminum alloy stiles and rails. Mechanical fasteners that connect the stile and rails are extremely strong and visually undetectable. The Modern Classic (shown at left) is a true stile-and-rail garage door made with an all-aluminum construction. Infinity Classic is constructed of commercial grade extruded aluminum alloy stiles and rails. Mechanical fasteners that connect the stile and rails are extremely strong and visually undetectable. The aluminum panels that are used in the door are laminated and 50 times stronger than standard aluminum panels.